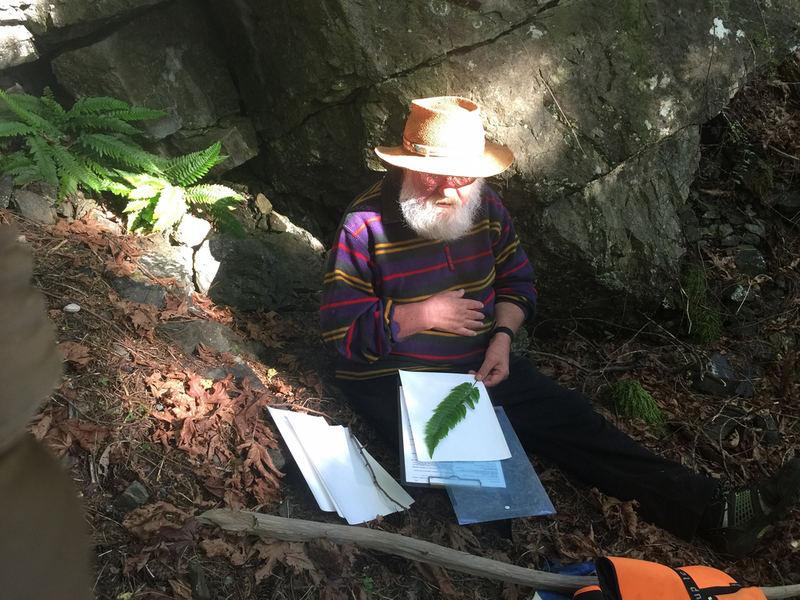 Assembling a checklist of the vascular flora of Texada Island has been a process of increasing interest. Texada is one of the remnants of the coastal Douglas fir biogeoclimatic zone and its related variants. It includes a range of elevations in its small mountains, plateaus and coastal bluffs. It has numerous ponds, lakes and wetlands. diminished various ecosystems. Texada luckily so far has not suffered excessive human development. After a number of years of exploring as a visitor and then residing here it has become more obvious Texada’s Flora is of note from the point of view of biodiversity. collection and photography appears within the grasp of professional botanists, citizen botanists and those interested in our plant diversity. 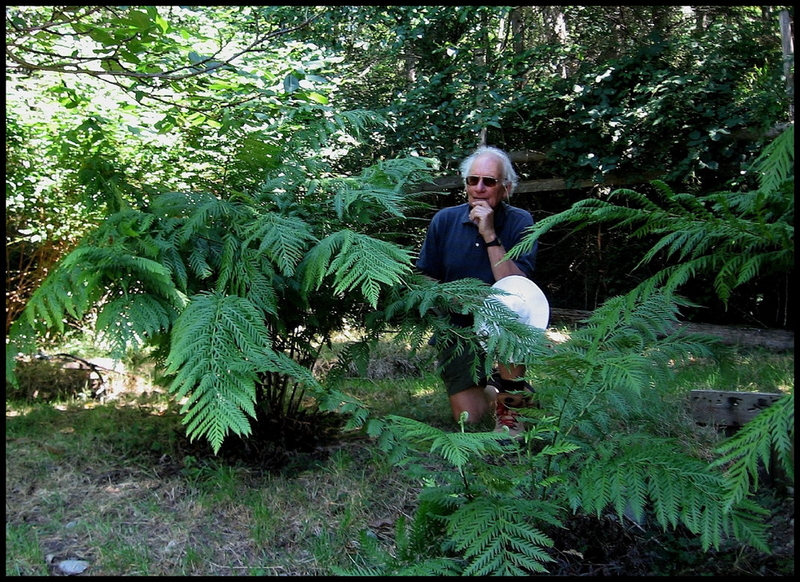 The work done on Texada by professional botanists has of course been invaluable. It is hoped that documentation of non-vascular plants will be added in the future as well as annotations (including locations) to the existing list. Extinct: Species that no longer exist. This status is only assigned if the Global Conservation Status rank is GX. Red: Includes any indigenous species or subspecies that have, or are candidates for, Extirpated, Endangered, or Threatened status in British Columbia. Extirpated taxa no longer exist in the wild in British Columbia, but do occur elsewhere. Endangered taxa are facing imminent extirpation or extinction. Threatened taxa are likely to become endangered if limiting factors are not reversed. Not all Red-listed taxa will necessarily become formally designated. Placing taxa on these lists flags them as being at risk and requiring investigation. Blue: Includes any indigenous species or subspecies considered to be of Special Concern (formerly Vulnerable) in British Columbia. Taxa of Special Concern have characteristics that make them particularly sensitive or vulnerable to human activities or natural events. Blue-listed taxa are at risk, but are not Extirpated, Endangered or Threatened. Yellow: Includes species that are apparently secure and not at risk of extinction. Yellowlisted species may have red- or blue-listed subspecies. Unknown: Includes species or subspecies for which the Provincial Conservation Status is unknown due to extreme uncertainty (e.g., S1S4). It will also be 'Unknown' if it is uncertain whether the entity is native (Red, Blue or Yellow), introduced (Exotic) or accidental in B.C. This designation highlights species where more inventory and/or data gathering is needed. No Status: Includes species that have not been ranked (i.e., Provincial Conservation Status Rank is SNR). No Status is also assigned to an animal when all subspecies or populations of a species are assigned to either the Red List or the Blue List. For example, there are two populations of Western Painted Turtle in B.C. ; one population is on the Red List, the other is on the Blue List. The species record for Western Painted Turtle is therefore not assigned to a list. Latin American and Caribbean countries. The programs share common methodologies for collecting and managing information, which allows them to pool data for conservation assessment and planning across geopolitical boundaries. The British Columbia Conservation Data Centre is a centralized data source: Data or information is collected and assembled from provincial government data systems, other levels of government, museums, herbaria, universities, non-government organizations, published and unpublished reports, theses, scientists, natural history groups, and the ongoing work of CDC staff and contractors. Information is stored and managed in a data system common to all conservation data centres across North America and much of Latin America. The BC CDC is easily available online: B.C. Conservation Data Centre.